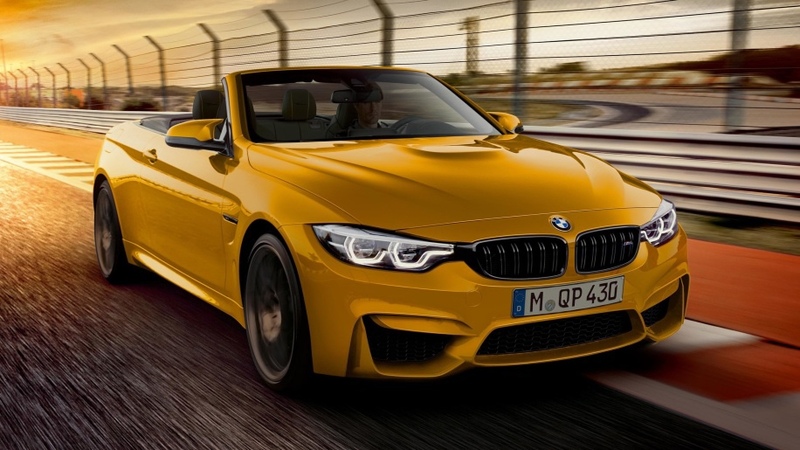 Klaus Fröhlich, a very prominent board member and Head of Development at BMW, got recently interviewed at the International Los Angeles Auto Show and that came out as a very good news for manual lovers. You may know Fröhlichas, the man who thrashed naysayers and complaint campaigns about “the last real M3”, while he was leading the development for the new 3 Series. 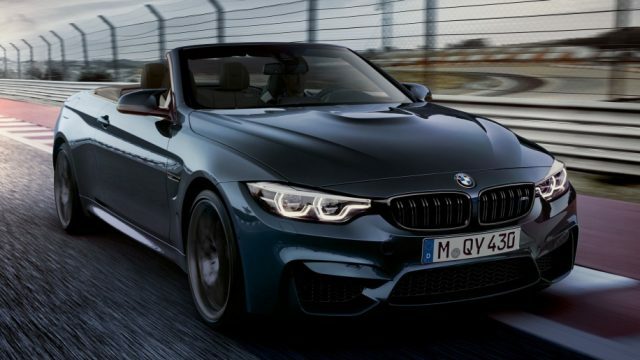 This time around, Fröhlich has given us a much better news by promising to keep a manual transmission in the M4 for the next 10 years. The sad truth is that manual transmissions will go extinct one day. No car manufacturer can accept that their engineering is less than perfect. This is the reason why automakers are boasting about some sort of seamless automatic gear transmission at the release of every new-gen sports car. A very clear evidence of this inevitable doom of manual transmission is the Ford 2020 Mustang Shelby GT500. The supercharged beast will only get a dual-clutch transmission. Fröhlich did give us a pretty good news but also talked about the ugly truth of the future of automobile industry. The head of development at BMW said the same thing that we have been hearing from representatives of Porsche, “Honestly, the pure engineering answer is, you’re much faster with paddles and an automatic transmission.” Fröhlich also added that this won’t happen in the near future, not for at least 10 years. He also added that when it happens he wants the M4 to be holding the last torch. 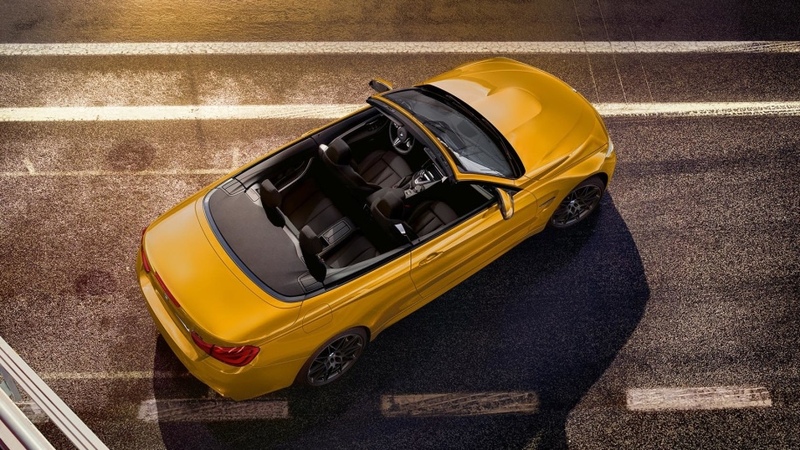 Fröhlich is the one who has the final word on what goes in the BMW M4 and what not, and he has promised us a manual transmission option for at least the next 10 years. The automobile industry had been speculating that B<W would mix and match the new M3’s powertrain and that the AWD model might come with a manual transmission. 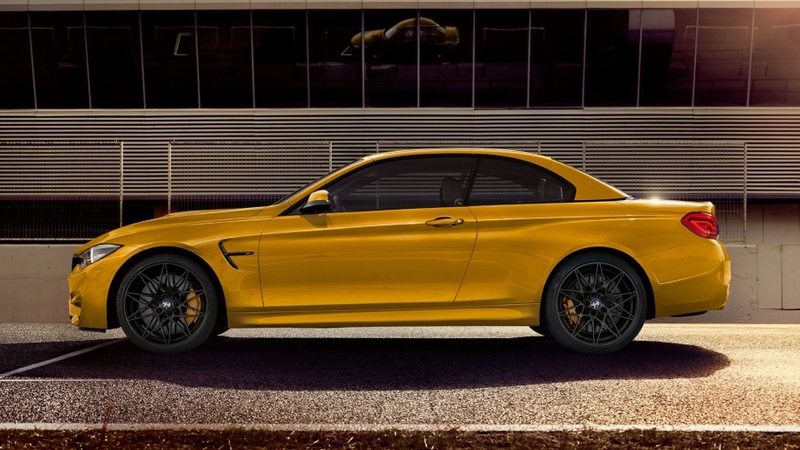 Interestingly, the BMW executive has said that the upcoming AWD M3 and M4 are derivatives. Fröhlich also acknowledged the fact there is still a huge market for RWD, where the M4 is BMW’s icon. The BMW executive has made a lot of bold statements and we still aren’t sure how BMW will call its next moves. 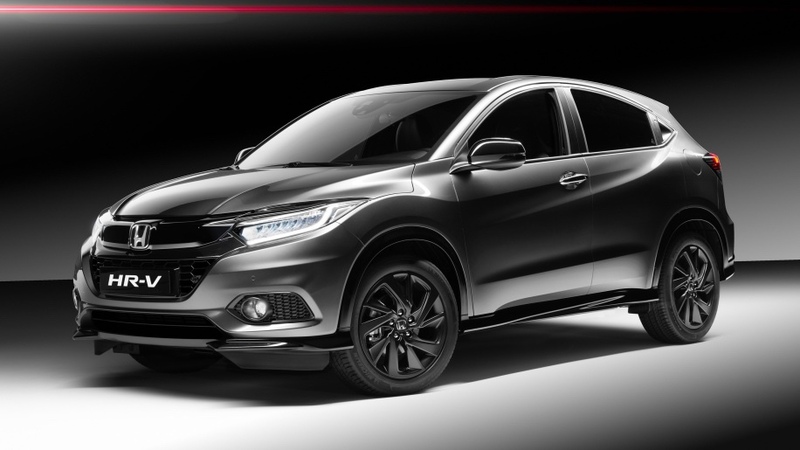 However, we know that there is a high-power RWD with manual transmission staying for some time.